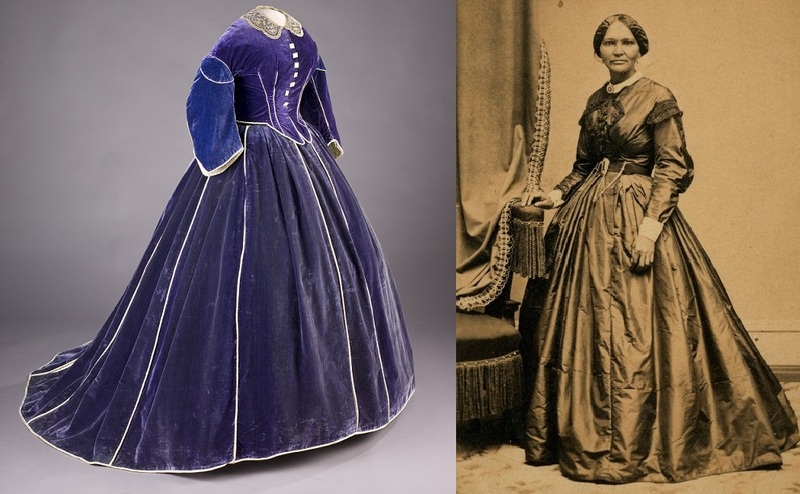 Mary Lincoln’s purple velvet skirt and daytime bodice (1861–62), believed to have been designed and sewn by Elizabeth Keckly. Courtesy of the National Museum of American History. Right: A photograph of Elizabeth Keckly, circa 1861. Courtesy of the White House Historical Association. In the days following the assassination of President Lincoln, the First Lady was comforted by a small circle of friends, including Elizabeth Blair Lee and Mary Jane Welles, the wife of Secretary of the Navy Gideon Welles. But no one spent more time with Mrs. Lincoln than did Elizabeth Keckly, a former slave who became one of the First Lady’s closest confidantes. “My life has been an eventful one,” begins Keckly’s memoir, with considerable understatement. Born in Virginia, the daughter of the slave Agnes Hobbs and slaveholder Armistead Burwell, Elizabeth worked from an early age as a servant in the Burwell household. (Elizabeth did not know the identity of her father until she was an adult.) When she was seventeen she moved to North Carolina with the family of Burwell’s son, Robert, whose wife did not approve of Elizabeth’s demeanor and enlisted a neighbor to “break” her by repeatedly flogging her for several weeks. Subsequently another man, Alexander Kirkland, an alcoholic whom Elizabeth would later call her “persecutor,” raped and abused her over a span of four years. During this nightmarish period she gave birth to her son George. Elizabeth Keckly became not only Mary Lincoln’s dressmaker but also one of her closest friends. Within a year they both lost sons to death. Keckly’s son enlisted as a white man in the 1st Missouri Light Artillery and was killed at Wilson’s Creek in August. While in mourning, Elizabeth cared for Willie, the Lincolns’ third son, who died of typhoid in February 1862 at age 11. Their shared grief appeared to have brought the two women even closer together. After the assassination of her husband, Mrs. Lincoln moved back to Illinois and corresponded frequently with Keckly, often begging her to move to Chicago. 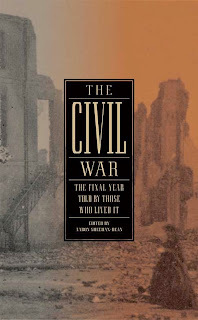 But the friendship ended in 1868, when Keckly published the memoir Behind the Scenes, or, Thirty Years a Slave and Four Years in the White House, which includes the account presented here, describing the days before and after Lincoln’s death. 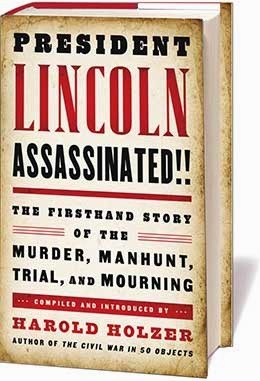 Although the book was intended in part as a defense of the unpopular former First Lady, both Mary Lincoln and her son Robert were outraged by the inclusion of private conversations and two dozen personal letters. Keckly sent numerous apologetic letters to Mrs. Lincoln, but the latter never responded and the two women never spoke again. I had never heard Mr. Lincoln make a public speech, and, knowing the man so well, was very anxious to hear him. . . . If you don't see the full selection below, click here (PDF) or click here (Google Docs) to read it—free!